Mark Zuckerberg wants Governments to Enforce a common set of rules for all Tech Companies (including Facebook), in order to regulate Harmful Content Online! Facebook has once again found itself surrounded by controversies after the live broadcast of Christchurch incident on the social media platform. In addition to implementing restrictions on the live feature and banning white nationalism and separatism, the company is reportedly taking other crucial steps to prevent harmful content from appearing on the platform again. 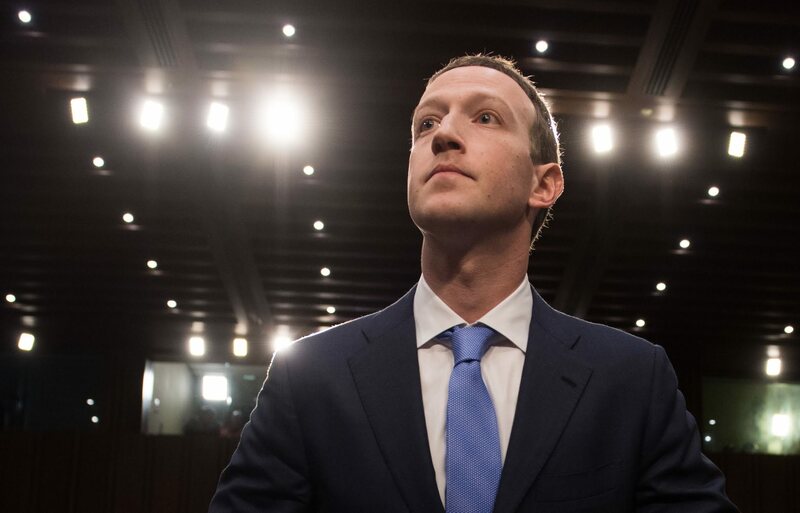 However, Mark Zuckerberg believes that regulating harmful content online is too big of a job for just the firms and therefore, the CEO of Facebook has said that governments should also do their part in taking care of matter in question in the areas of privacy, harmful content, data portability and election integrity. Zuckerberg said that Facebook will be arranging an independent body in front of which, people can question the company’s decisions to allow or prohibit content on the platform. To curb harmful content, third-party bodies should enforce a set of rules on all social media sites. To preserve the integrity of elections, tighter laws should be passed for all websites on Internet to detect political actors, with the help of common standards. The applied laws should not only be concerned with the elections, but also with other political issues that can divide people and result in the spread of hatred. Every third month, a transparency report should be prepared and presented by all major technology companies, to match it with financial reporting. Privacy laws like GDPR should be implemented in more countries. In order to regulate how political campaigns exploit user data for targeting voters, industry-wise standards should be set. There should be clarity regarding the protector of data when people make the move from one service to another. In order to ensure that all these laws are followed uniformly around the world, instead of each country altering them according to its self-interest, a "common global framework" should be implemented. Some European newspapers will also publish this open letter. Mark Zuckerberg is looking forward to addressing these issues with lawmakers across the globe as he believes that Facebook has to take responsibility in this case. As of now, labeling has started on political ads, identifying the advertiser, the amount paid and the targets. "The rules governing the Internet allowed a generation of entrepreneurs to build services that changed the world and created a lot of value in people's lives. ", said Mark Zuckerberg in a blog post on the Washington Post. Adding further, "It's time to update these rules to define clear responsibilities for people, companies and governments going forward." Read Next: Former Facebook CSO: ‘Mark Zuckerberg is sitting on more data about what people want to do online than anyone else in the world’.